I’m about to break an iron rule and review a kid playing the violin. And, no, I haven’t given in to peer pressure, though there has been plenty of it from the London agency that signed her at 15, and the record label that followed up. The kid’s 16 now, old enough to take a bit of criticism and interesting enough to warrant adult consideration. 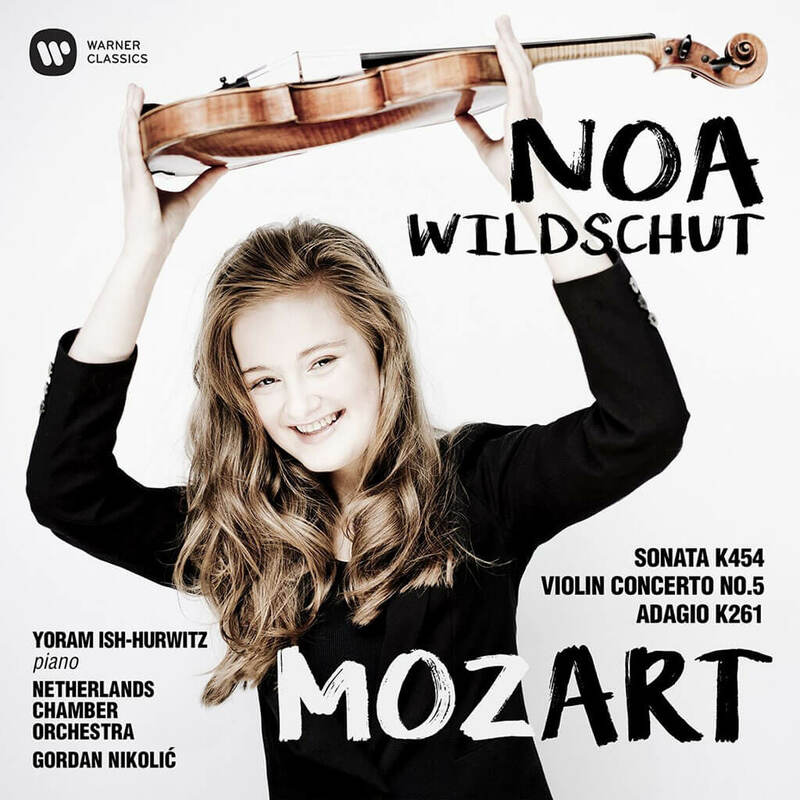 Noa Wildschut first appeared on Dutch television at six years old and at the Concertgebouw a year later. The child of two string players — a Rotterdam Philharmonic violist and a private violin teacher of Israeli origin — she took up the cello at two years old and moved up to violin two years later. Enough of the nursery stuff. She did well. She plays Mozart’s Fifth Violin Concerto K219 with immense confidence and a cadenza she has written mostly herself. What catches the ear is the assurance of her phrasing, her blithe expectation that the Netherlands Chamber Orchestra, conductor Gordan Nikolic, will do exactly as she wants (probably they are pals of her parents). Anyway, they do. Her tone is full, round and only a tiny bit squeaky in the Adagio. Big names in the booklet blurb predict she will have a major career. 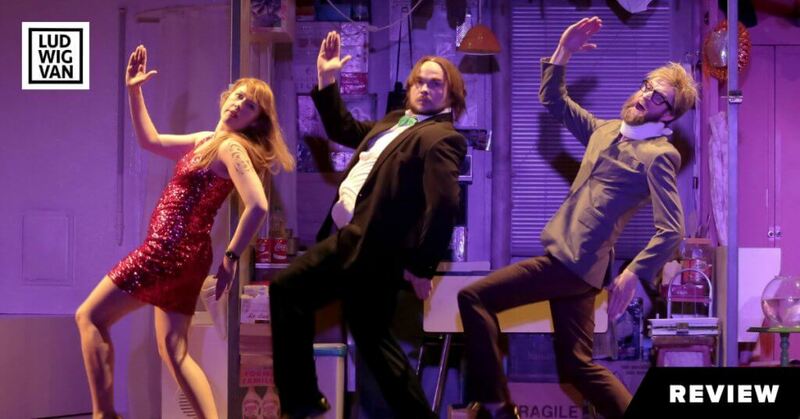 She’s still at school, for heaven’s sake, and shouldn’t be thinking beyond her exams, but I certainly want to hear her live on stage in the school holidays. 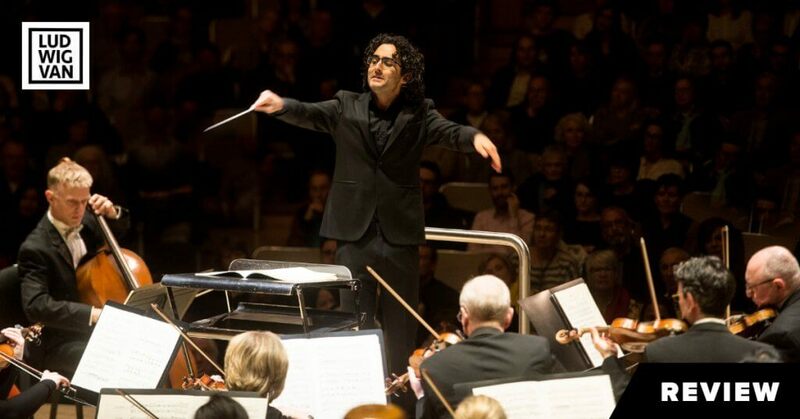 The companion pieces are Mozart’s Adagio in E for violin and orchestra, K261, and the 32nd violin sonata in B flat K454 in which, with the pianist Yoram Ish-Hurwitz, she is a tad less assertive, never quite giving the impression that this is a conversation between equals. Warner’s sound is exemplary, the liner notes execrable. Mozart: Violin Concerto No. 5 – Violin Sonata No. 32 (Noa Wildschut) is available in iTunes and Amazon.ca. 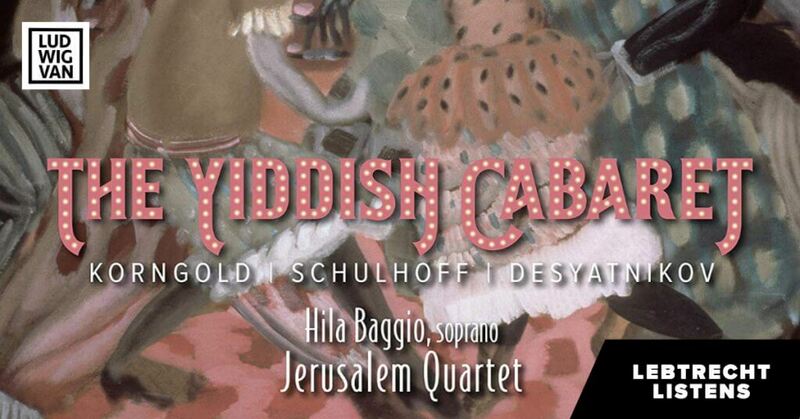 The Jerusalem Quartet and Hila Baggio highlight Jewish humour and self-irony in the songs that were featured in Jewish cabarets in Warsaw in the early 20th century.